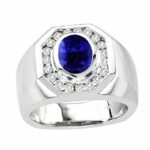 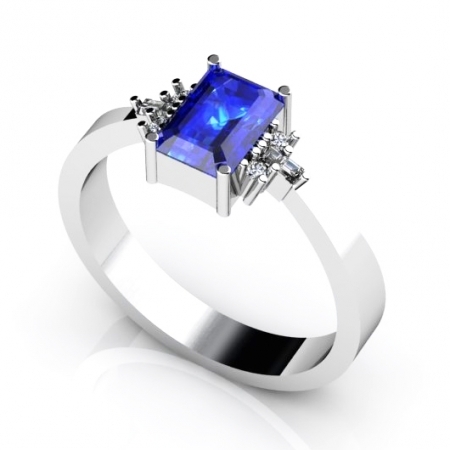 The heart throbbing design of this ring can allure anyone to make it a part of their wardrobe. 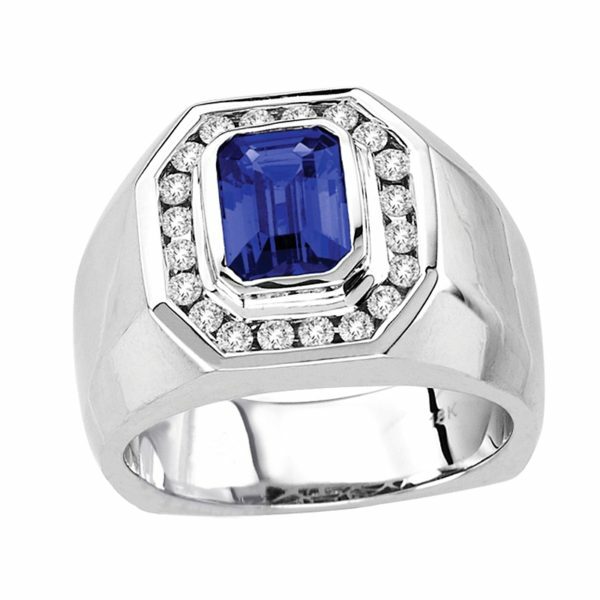 An oval tanzanite of almost 0.400 carats delicately attached with a twisted band made of 14k white gold renders it an incredibly enticing appearance. 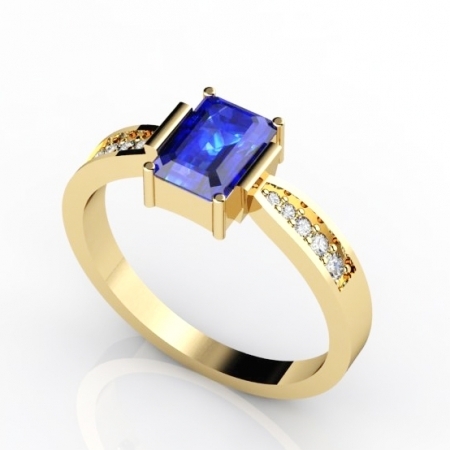 It could also serve as the perfect gift to your beloved to charm her with its excellent features. 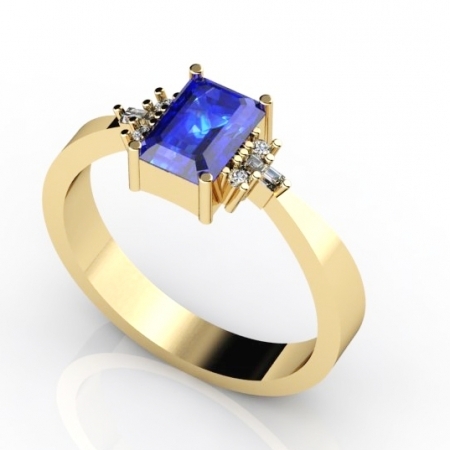 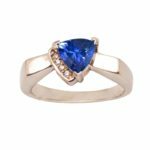 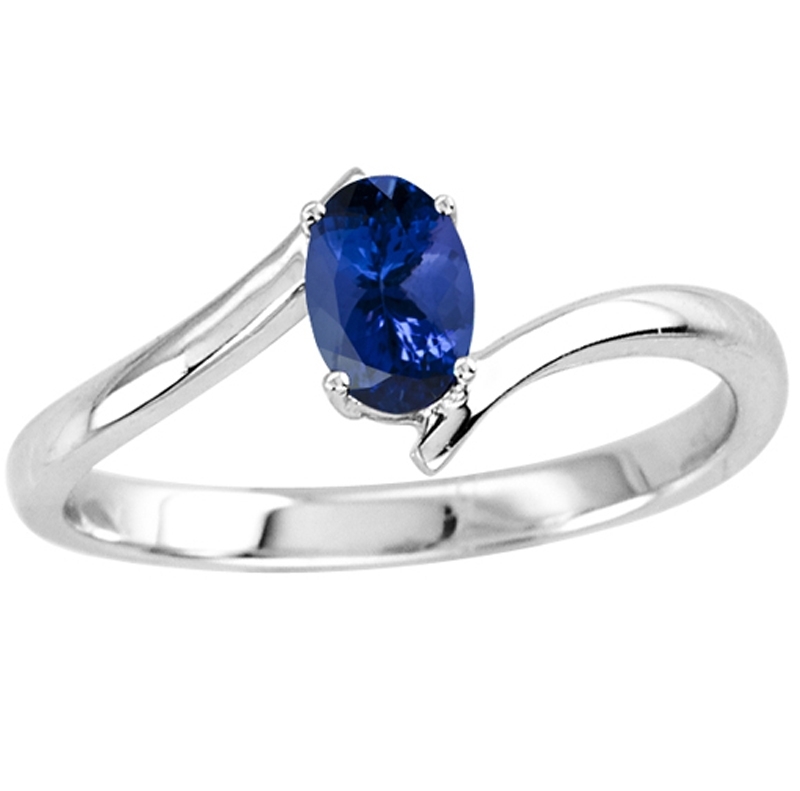 The dress could look trendier if paired up with this perfect piece of a gemstone.